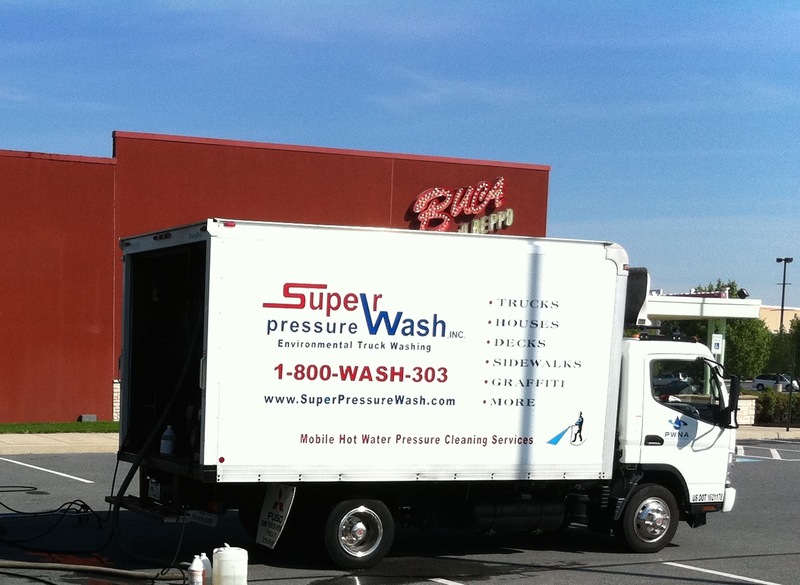 Superpwash » About | Super Pressure Wash Inc has been washing and maintaining a wide variety of surfaces and equipment for a number of years now. 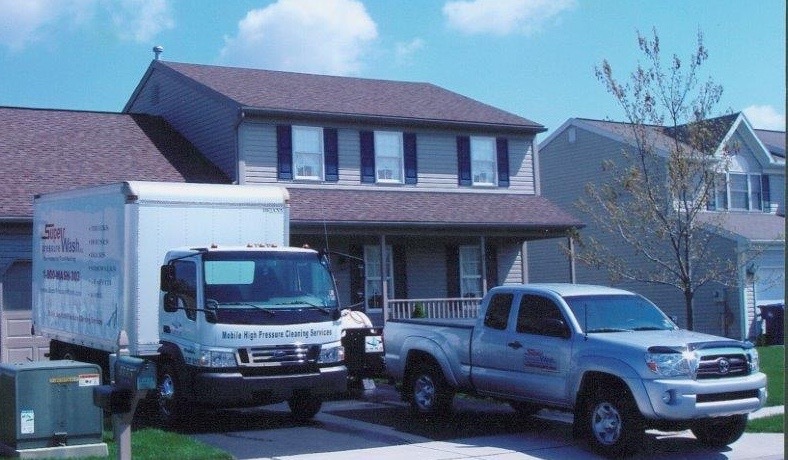 Super Pressure Wash is the largest pressure washing company in Berks County, Pennsylvania. 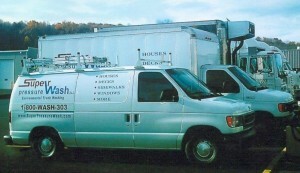 We are a family owned and operated business assisting clients all over Tri-state area and beyond. Arthur Turaj started in the pressure washing industry in 1997 while looking for additional source of income on a part-time basis. Very quickly he realized a need for individuals of high integrity, strong work ethic and accountability. In 2 months he quit his primary job, purchased equipment and started his own pressure washing business. Combining diverse areas of services such as houses, buildings, sidings, decks, sidewalks, parking lots, restaurant kitchens, cooling systems, road spills, waste water disposal, fleet washing and high Customer Satisfaction feedback allowed Super Pressure Wash to quickly expand their clientele and team through word of mouth referrals. 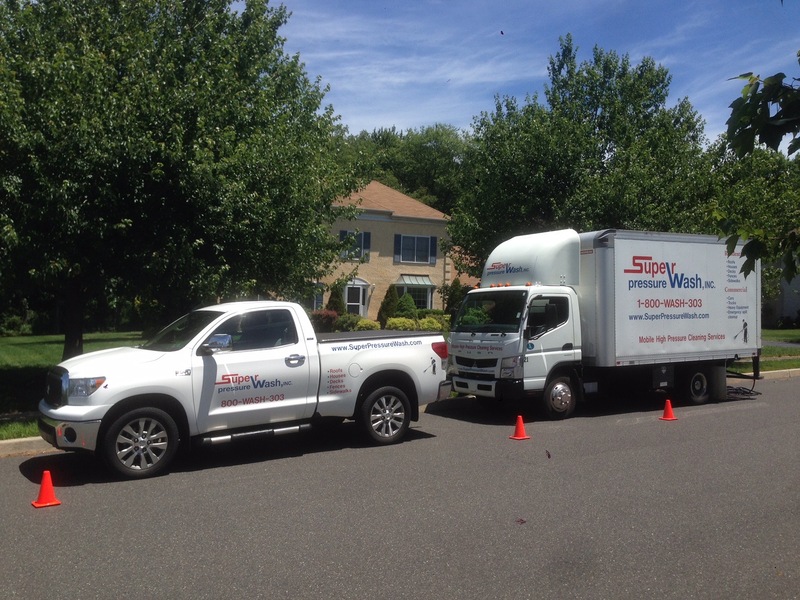 Fast forward to 2015, there is no job too small or too big, too dirty or too complicated for Super Pressure Wash. Our multiple crews are busy 7 days a week across the North East. We are proud of every project we complete and still maintain some of our original clients from 18 years ago. Contact us today at 1-800-WASH-303 and let Arthur show you why our Customers rave about Super Pressure Wash.